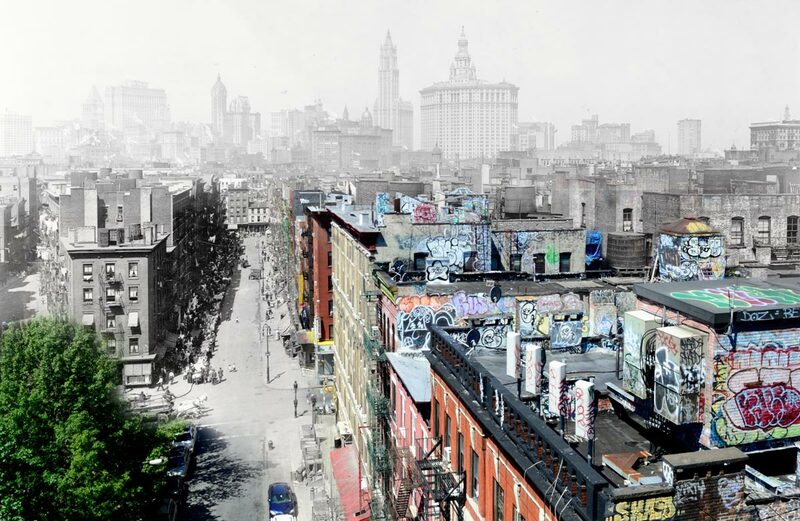 The Brooklyn Historical Society hosts the exhibition Lost in Transition, highlighting photographs taken by students at various Brooklyn high schools in partnership with the Urban Memory Project. The exhibition runs through April 27th. In January of 2008, the Brooklyn Historical Society will be exhibiting student work from the Urban Memory Project in an exhibition entitled: “Lost in Transition: South Brooklyn, Williamsburg and Coney Island” to run through April 2008.